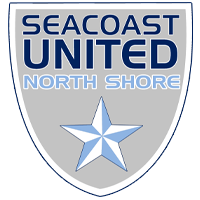 Seacoast United North Shore will utilize an online registration system for player enrollment & tuition for all of our Club programs. Any state/association forms can be downloaded from the Downloads & Forms page on the right. Questions related to any player documentation or registration issues can be directed to James Costello at jcostello@seacoastunited.com. 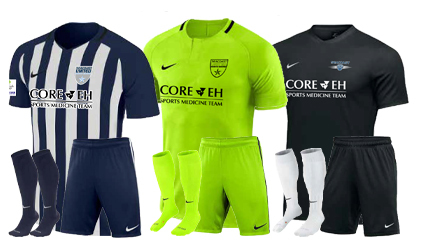 WeGotSoccer’s EZKit Uniform page for Seacoast United North Shore is now available!! Please do not order your 2018/19 uniform package until you have received your assigned jersey number from the Club. Assigned jersey numbers will be sent by the club registrar. Click here to visit Seacoast United's WeGotSoccer's EZKit page. Orders that are placed with incorrect numbers or sizes may not be returned. Assignments will be specific by team, please do not assume your number will be the same as last year. The Ordering process has changed from last season. Game uniforms will be used for both the 2018/19 and 2019/20 seasons while training kits change each year.